+Xbox Music may be the hot new home to enjoy great new music. The all-in-one music service. Purchase songs and full albums, stream music, or subscribe to Xbox Music Pass for unlimited access all your devices. Xbox Music gives you access to stream millions of songs from one of the largest digital music catalogs on the planet. Search for any artist, song, or full album. With an Xbox Music Pass, you can download music and play it on the go or on your PC. You can also play music through the cloud. 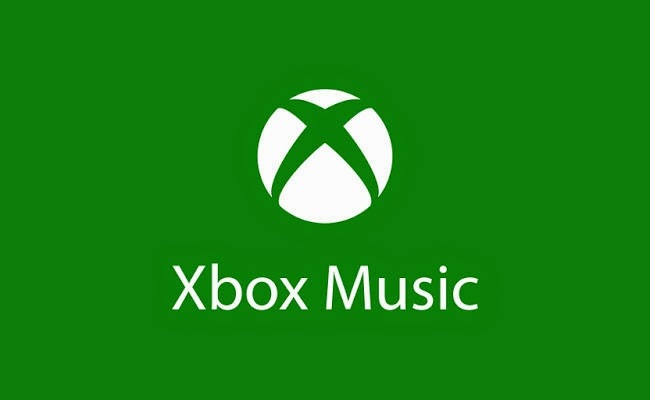 Xbox Music is a digital music service developed by Microsoft that offers music through ad-supported streaming, subscription streaming, and purchase through the Xbox Music store. As music has evolved, so has our consumption of it. Once a TV staple, music videos are now primarily housed on the internet, where easy access is key. Xbox Music brings you all the music you love in one simple app. Play and manage music from your personal collection and browse and buy songs from Xbox Music. Xbox Music brings over 30 million songs to your browser, but a few missing features keep it from competing with the streaming music service top dogs.